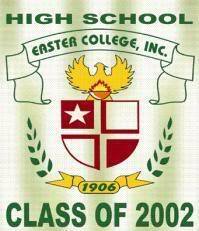 Forum for the 2002 Alumni of Easter School and Friends! Where would you like to have a reunion? 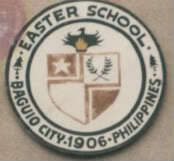 Easter School Batch 2002 - sample uniform CLICK HERE!